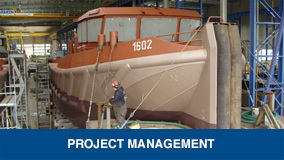 Simon Evans, a Chartered Marine Engineer with over 30 years experience in the Maritime Industry, formed APB Marine Limited in 2008 to offer comprehensive specialist services to customers across a wide range of Marine services. 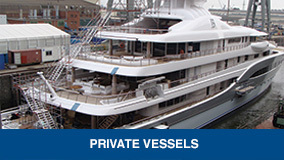 Simon’s extensive maritime background spans the large and small Ship market, having gained a Yacht Master Ocean COC, as well as the management of many Vessel conversion and build projects in the Ship and Workboat arena all over the world. 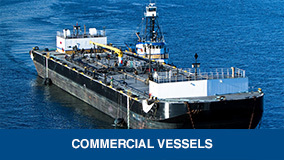 Simon has also acted as a Salvage Master and Salvage Engineering internationally over a 25 year period. Also, qualified in Naval Architecture he has a wide understanding of complex marine issues associated with system engineering.